On June 24th, women in Saudi Arabia were able to drive in their country for the very first time. To mark this historic occasion Uber wanted to give their female drivers the chance to be the first to congratulate them. To do this, they created a suite of content assets featuring female Uber drivers from 12 cities across the world. 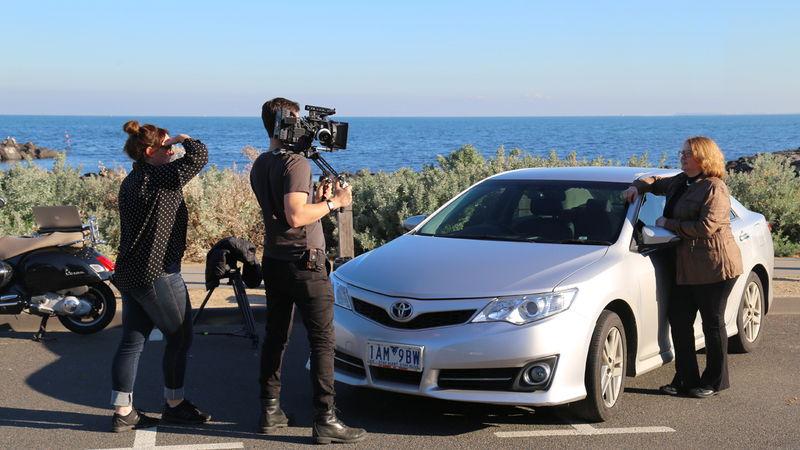 Initially we worked with Uber to appoint an Executive Director, award winning Filmmaker James Bedford, who set the creative vision across all markets and produced the final assets – a hero video and cut down versions optimised for Facebook, Instagram, Twitter and YouTube. 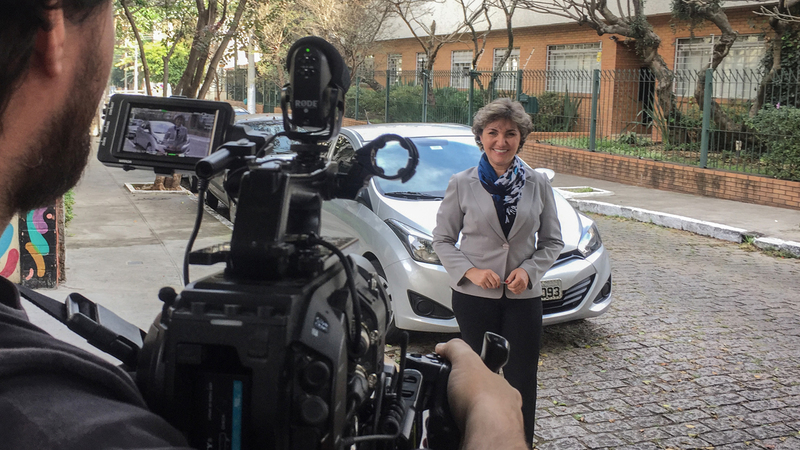 Once the vision was in place, we worked with Uber personnel globally and locally, running briefs to appoint creators in each of the 12 cities – Tokyo, Washington DC, Taipei, Melbourne, São Paulo, Mexico City, Johannesburg, Amman, Cairo, Mumbai, Paris and London – who would film women Uber drivers sharing their own welcoming and congratulatory messages. 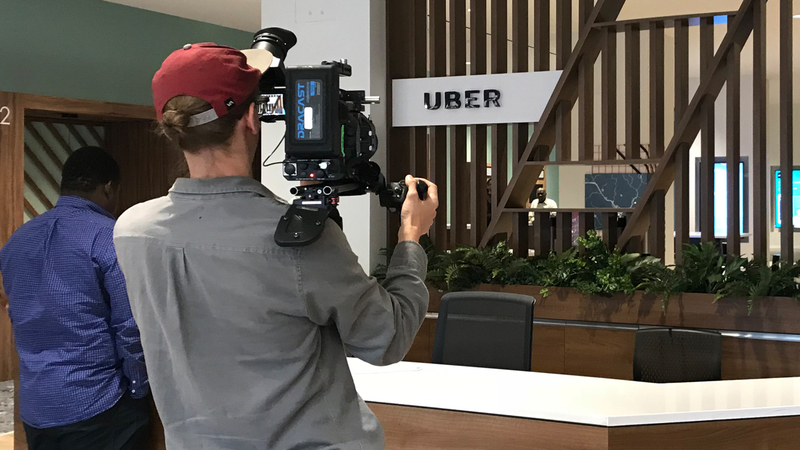 The entire project took just 5 weeks from first brief through to delivery, providing Uber with a memorable and emotive hero video and 142 cut downs adapted for social media. The main 90 second video is housed on Uber’s landing pageand all other localised assets are being used to drive traffic to the overall story. Kelly McConville the Head of Social Media & Content Marketing said “Wow, what a whirlwind project! 130+ colleagues, 12 driver partners in 12 cities, crossing 6 continents (we’re not available in Antarctica – if we were, we would’ve shot there too!) have come together in the last 4 weeks to share our congratulations and welcome the women of KSA to the driver’s seat!